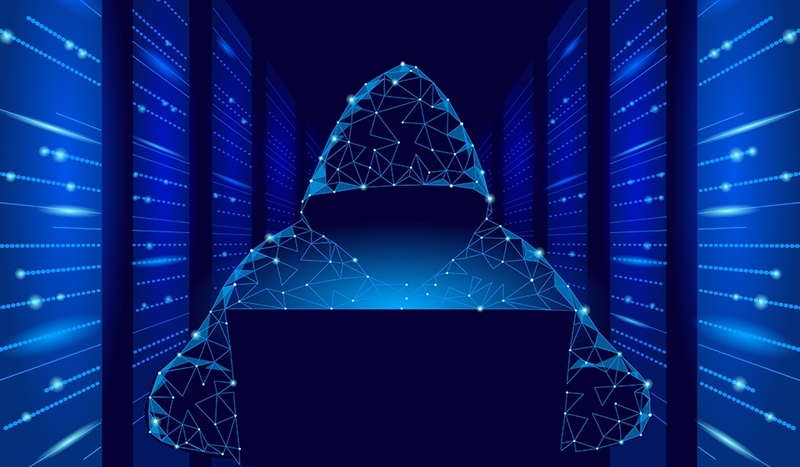 Delaware, USA – April 3, 2019 – APT32 continue to improve their techniques for conducting cyber espionage campaigns. Researchers suggest that this group is behind the compromise of Toyota and Lexus sales subsidiaries and the likely theft of personal data of more than 3 million customers. The group returned to business after a relatively long lull with new campaigns and new techniques. We previously wrote about using modified exploits for the CVE-2017-11882 vulnerability as attachments in spear phishing attacks. Yesterday, the BlackBerry Cylance team published a report on the new steganography-based loader that drops malware on targeted systems. The APT group developed the steganography algorithm for hiding the encrypted backdoors within PNG files to avoid detection by anti-malware solutions. With this loader, adversaries distribute modifications of Denes and Remy backdoors.